Paperwork is an inseparable part of legal proceedings. Almost every part of the law requires some form of documentation. In recent years, however, digital files have become more common. Even top law firms and their clients are switching to digital forms and digitized legal documents for various reasons. It is easy to see why making the switch to digital forms and files is a must. The available solutions are more capable and deliver a better user experience. At the same time, they also offer more benefits to law firms and corporations alike. We are going to take a look at some of those benefits in this article. One of the biggest advantages of using digital forms is the way you can streamline most parts of a complicated workflow. 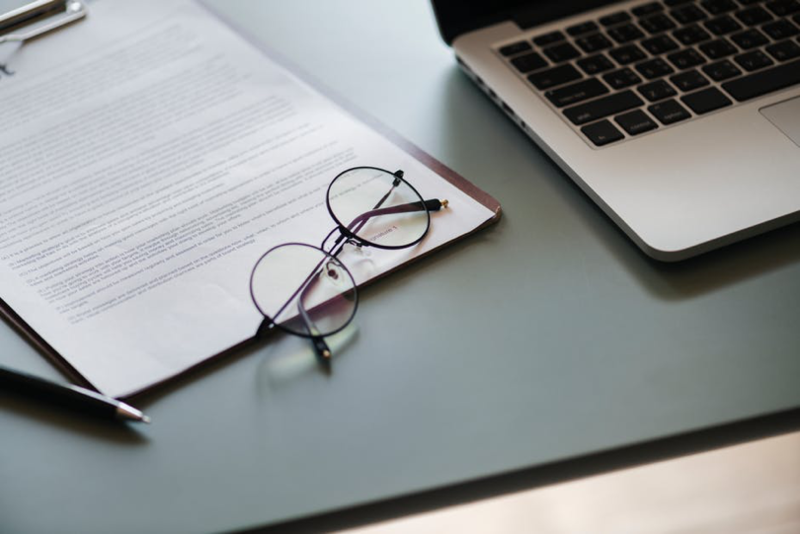 When you need clients to sign waivers or contracts, for instance, it is much easier to present clients with a digital form rather than ask them to print out a document and deliver it physically. The solutions that make digital forms possible are getting better, as mentioned previously. GoCanvas, a leading name in the industry, now offers more tools than ever. There are plenty of premade apps for various situations, including specific ones like waiver of mold testing and release, tanning waiver and informed consent, and rental policy agreement. GoCanvas lets users sign their waivers using the built-in signature capture. This validates the submitted form and maintains the same high legal standards imposed on paper documents. This is also the reason why many law firms are starting to consider using digital forms. Another big advantage of using digitized legal documents and digital forms is better information management. Digital forms and the information submitted through them are much easier to manage compared to paper documents. Sticking with GoCanvas as an example, the platform allows digital forms to be customized to the last detail. It is surprising how much you can fine-tune details of a form to better suit its use and the intended users. Data submitted through the forms is also instantly searchable. The information and the accompanying files are stored in the cloud, which is much more economical than storing a large number of paper documents. Paper documents are considered secure due to their physical nature; you can’t really hack a filing cabinet. That said, there are more risks surrounding the use of paper documents. Anything from termites and mold to flood and fire can render years’ worth of paper documents entirely useless. Cloud document management is much safer. It is easy to have multiple backups in more than one location for better data recovery in a catastrophic event. You can also add multiple layers of encryption and security measures to better safeguard sensitive documents stored in the cloud. To complete the set, SSL security safeguards data transmission to and from the cloud servers. These benefits are too good to miss, especially with the increasing demand for better legal services and customer experience. Making the switch to digital forms and digitized legal documents is a step towards a more competitive future.